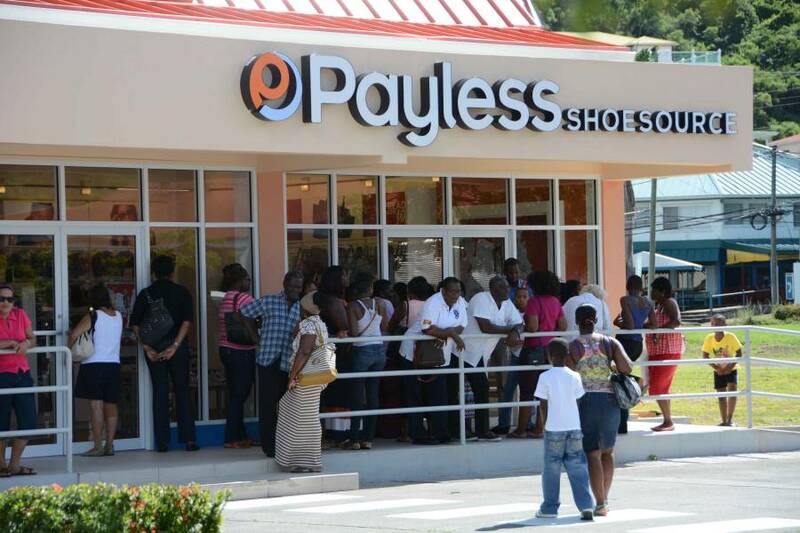 Payless ShoeSource, the retailer on a mission to democratize fashion, design and the latest ideas in footwear and accessories around world for all to enjoy, is continuing its expansion throughout the Caribbean with the launch of its first store in Grenada. Located at Spiceland Mall, Grand Anse, Grenada is the latest country for Payless’ Caribbean operations, which also includes Jamaica, Trinidad and Tobago, Dominican Republic, Barbados, St Lucia, St Kitts, Antigua and Puerto Rico. Payless is excited to provide customers with a fantastic shopping experience, while offering a selection featuring large end sizes and wide-width shoes. Payless is also committed to offering the latest looks, high-quality products and affordable prices, possessing a strong brand portfolio of well-recognized names including Airwalk®, Champion®, Dexter®, American Eagle™ by Payless. Featuring a fun and inspiring shopping environment, this and future Payless stores will offer the latest on-trend shoes and accessories to allow customers to celebrate fashion and express their personal sense of style. Each Payless store will be a bright, inspiring environment where store associates will give customers a great shopping experience. The Payless Grenada team is ready to provide the famous customer service the company has become known for throughout the world. Grenadians will be welcomed into the stores and encouraged to try on shoes and experiment with fashion, whilst being assisted by a skilled staff of associates that enjoy what they do. As part of its store roll-out in the country, Payless said it expects to create local jobs with store managers and store associate roles.